Model swap of Ada over the Elza costume and that costume only. So if you want to go back to playing as Claire, just switch to another costume that isn't Elza. You need the Elza DLC for this to work obviously. Figured out how to get a model swap of Ada over the Elza costume and that costume only. So if you want to go back to playing as Claire, just switch to another costume that isn't Elza. Nice fix. Having no facial animations during cutscenes is certainly better than having a glitchy face that will haunt my nightmares. 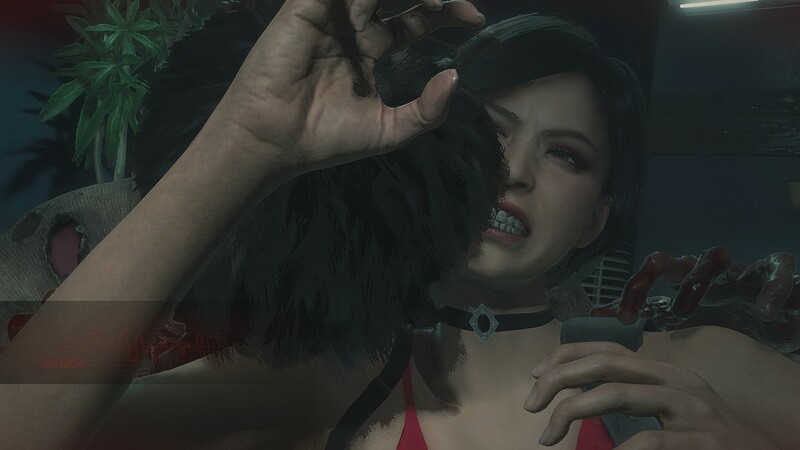 Could u please just make a katherine hair with ada face only with proper cutscene and animation ? It is prettier..
What happens during cutscenes? Does her face just not move at all? The link above shows Leon's face just plastered onto a Elza Walker skin model of Claire. 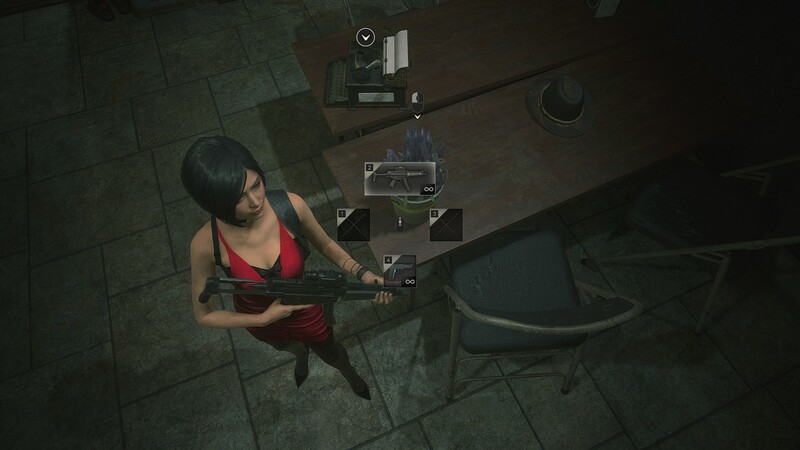 I'm guessing the files inside were intended only to be used for Claire? Is there a work around for this? 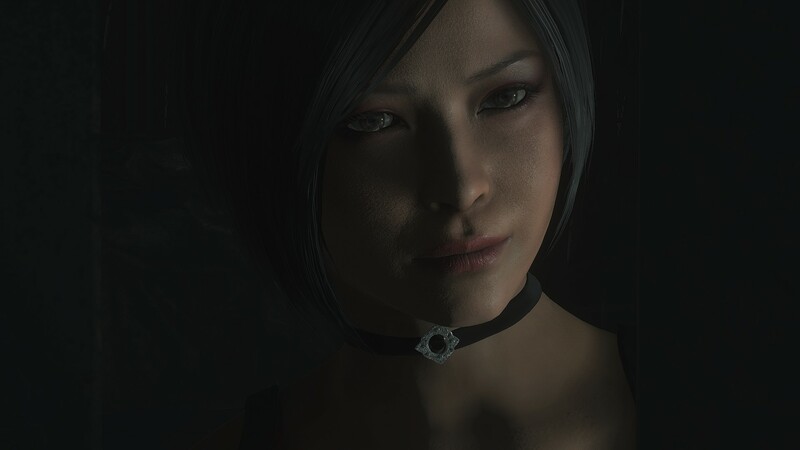 I sincerely hate playing Leon's campaign and playing as Ada is the only way I'll do it. 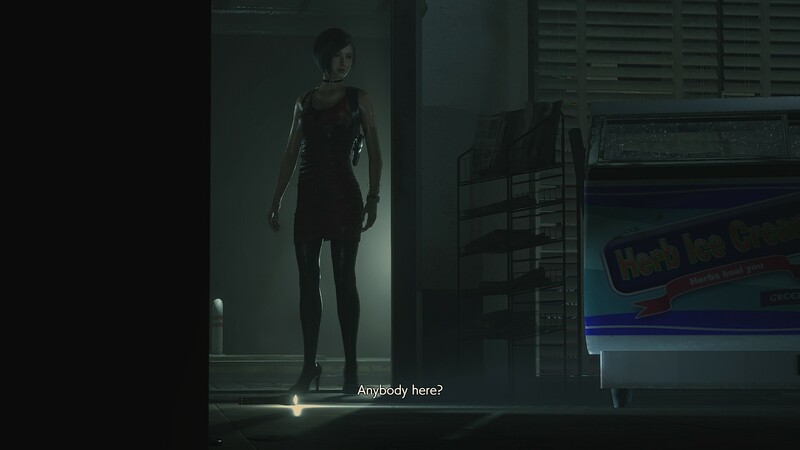 Honestly I prefer Ada animations over Claire, they're way better so it's awesome that we can both play as Claire or Ada just by changing the costumes. 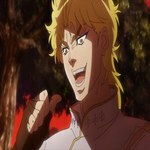 No eye pop in attack animations and "some cutscenes" So still have eyes pop out problem during some cutscenes?